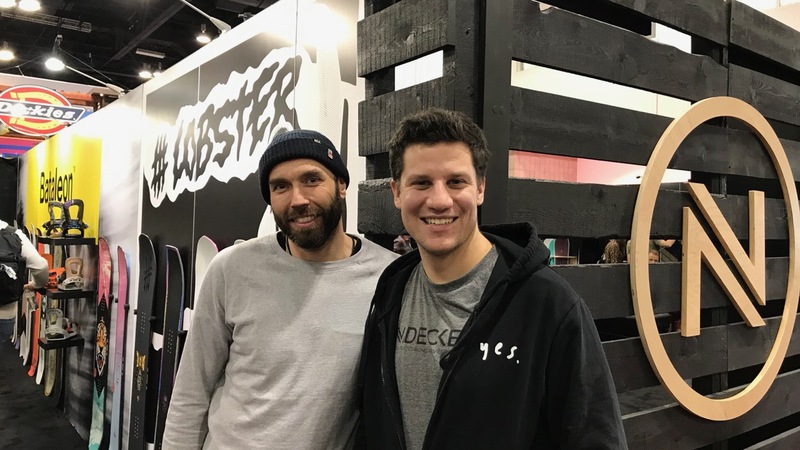 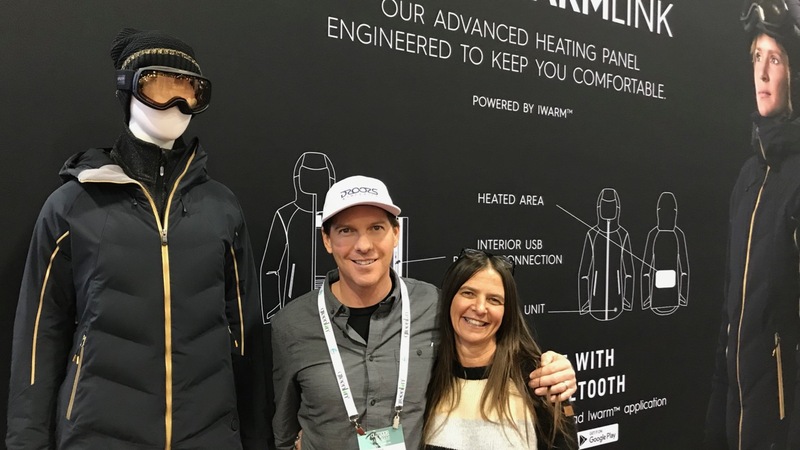 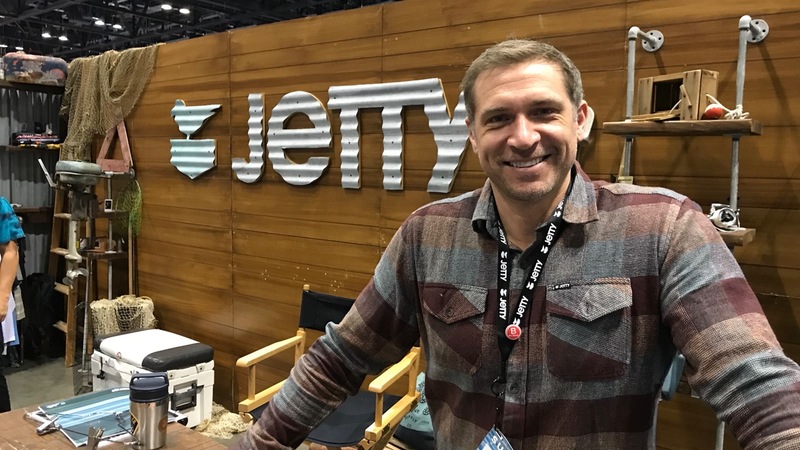 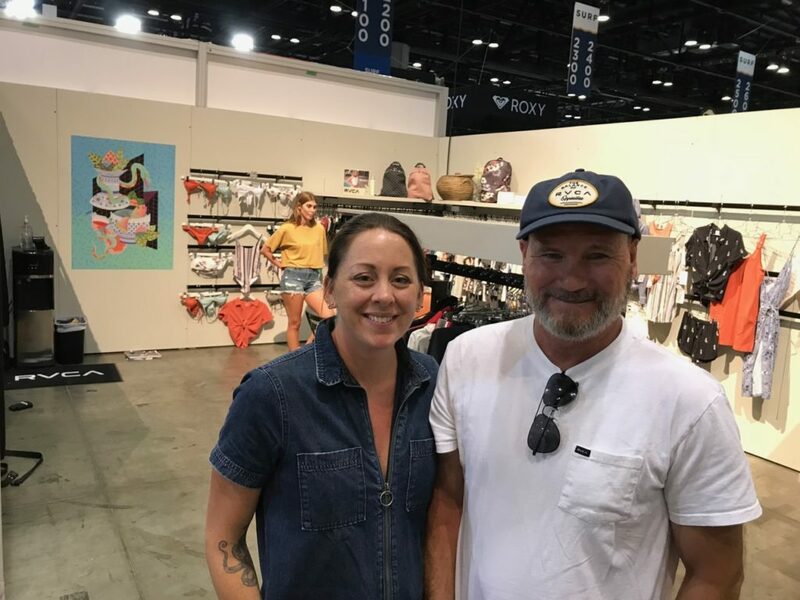 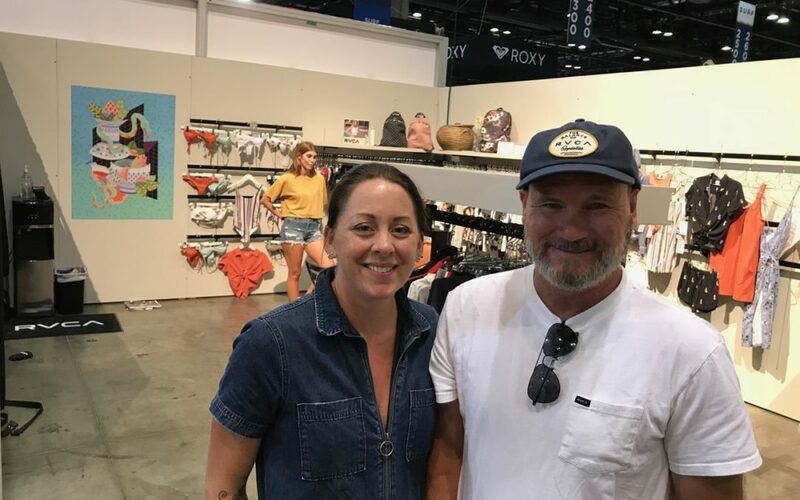 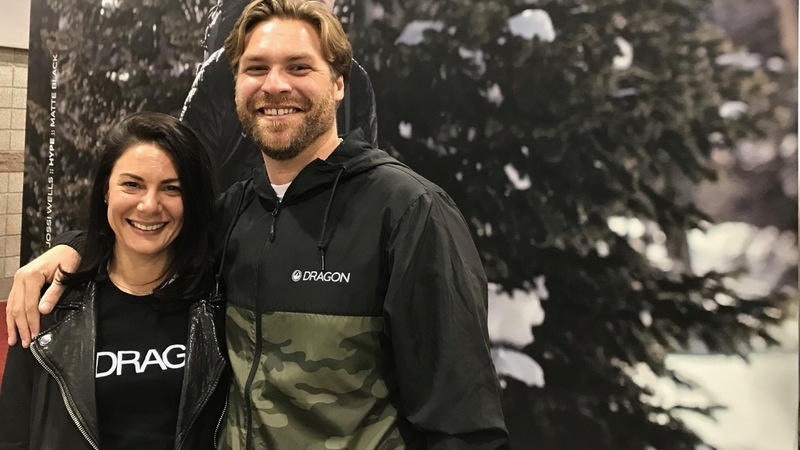 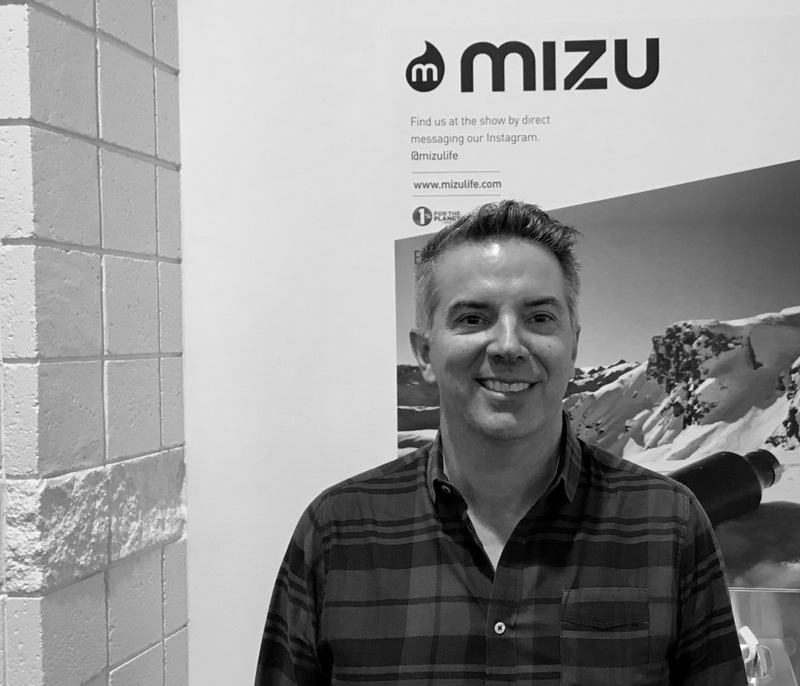 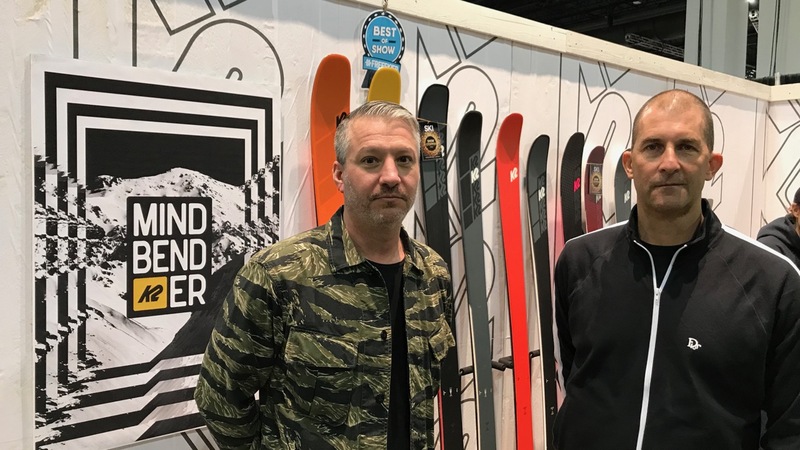 We have a quick audio update from Surf Expo with Eric Thomas, RVCA’s VP of Sales, about what the brand has planned for Summer ’19. 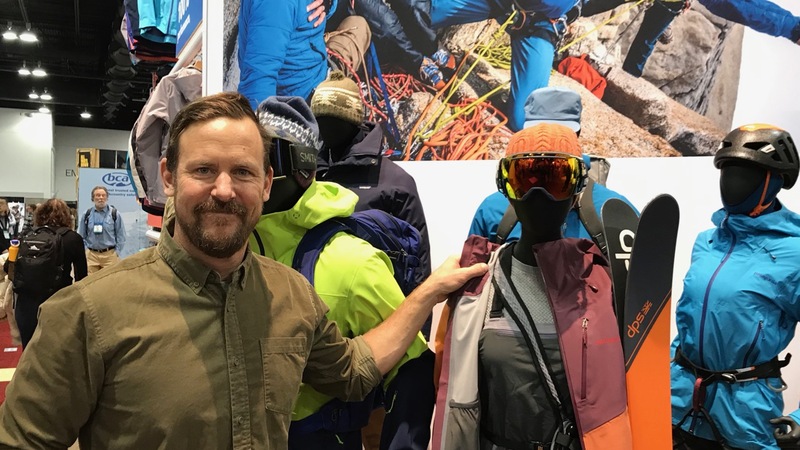 PodFASTs give a taste of what our more in-depth podcast interviews for members are like. 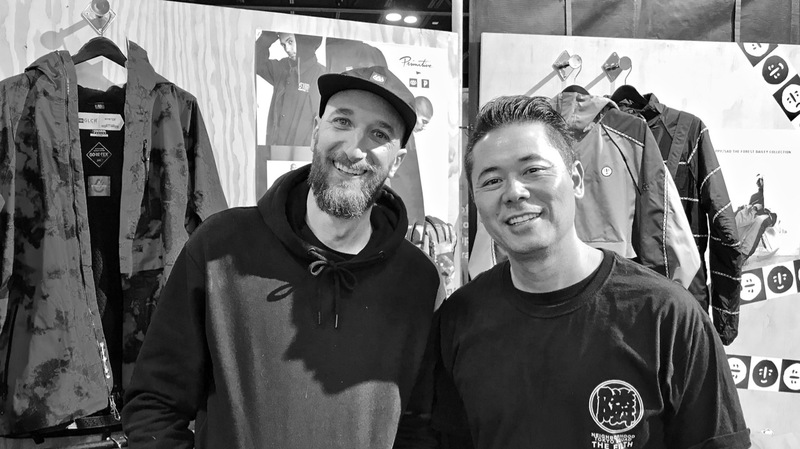 See the list of our previous podcast interviews below. 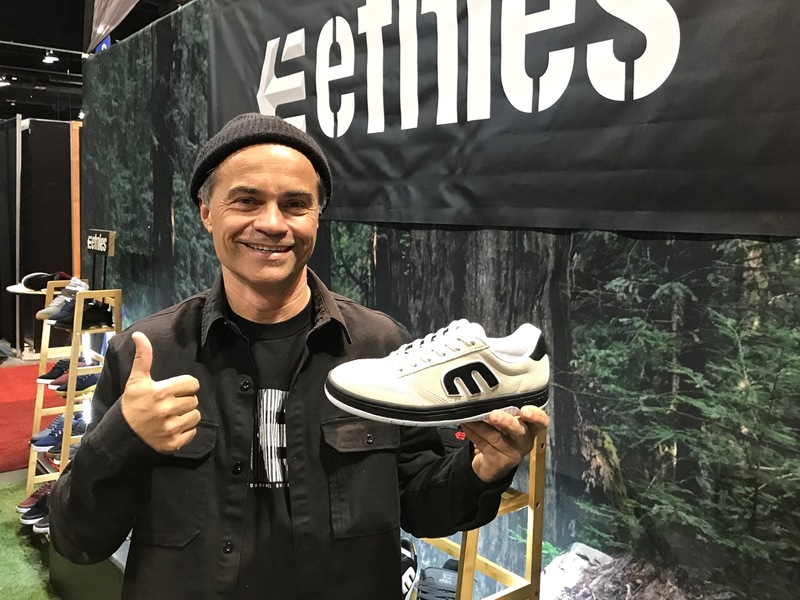 Sign up for an SES membership here.